All the tips, tricks and suggestions needed to make your wedding photos amazing. Consider this when choosing the location you'll get ready in. Pick a place that has lots of space, light and minimal clutter (this goes for the guys too)! White walls and light colours work wonders. There's not much that can be done to make a dark dirty basement look beautiful. If you can, have your makeup artist set you up in front of a window. There's nothing more flattering than soft, natural light coming in through a window. Think about what's around you where you're getting ready and remove ALL of the clutter. What do you want to see when you're walking down the aisle? The faces of everyone you love, not 50 iPhones and iPads held in the air. A guest leaning into the aisle to catch their own shot can really take away from that photo of your dad walking you in. 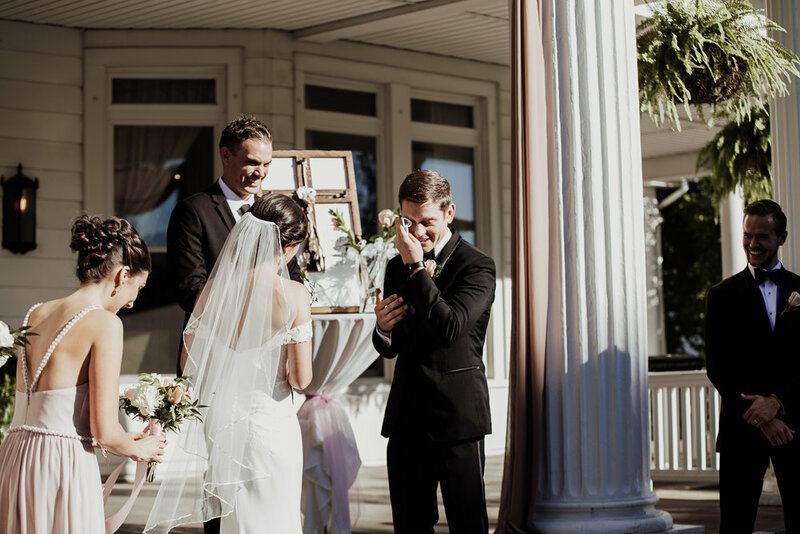 Have your officiant let them know that the photographer will share all the professional images with them and that you request that they're present and watching with their eyes. It's a beautiful thing to see a full room totally connected to the ceremony. 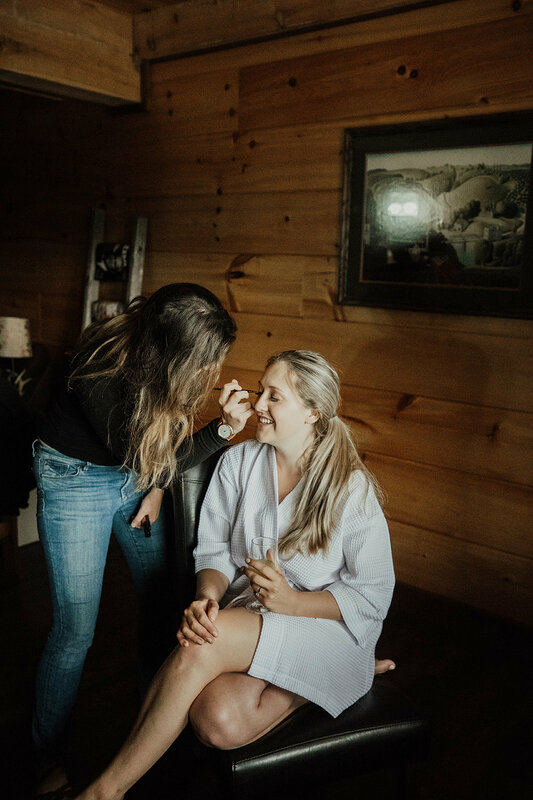 I'd love to work with you to specifically tailor this to your venue and your exact date, but generally speaking these are the timelines that will maximize your photos. It's an intimate moment set up for you and your soon to be spouse to see each other before the ceremony. In the summer I suggest staying with a traditional timeline and doing photos after the ceremony because of the extended daylight, but when the days are shorter it's much more ideal to do photos before hand! The biggest advice I can give about receptions is don’t have too many drinks beforehand. Let your bridal party know that toast are well, toast! Not speeches. You don’t want to bore your guest. Let your hair down and have fun!! !